Most careers are not about fun. They’re about security. Let’s face it, you can’t just quit in search of an ever-elusive career. You have responsibilities! What if there was a job where you had fun all day, earned as much as you wanted and traveled to wherever you wanted to go? What if you could earn more part-time than you do working full-time? What if this job also gave you a sense of meaning and purpose? Don’t want to start over? What if you could build on your life and work experience? Well it’s not… There is such a job and it’s called coaching. A coach is a person who helps people reach their goals. Be it life, career, business or managing a crisis, coaches become partners. Now, you’re probably thinking: “How can I help somebody else when my life is not perfect?” Coaches are not perfect either. Think of a boxing coach, he may no longer fight, but he has experience. He knows how to help others win! 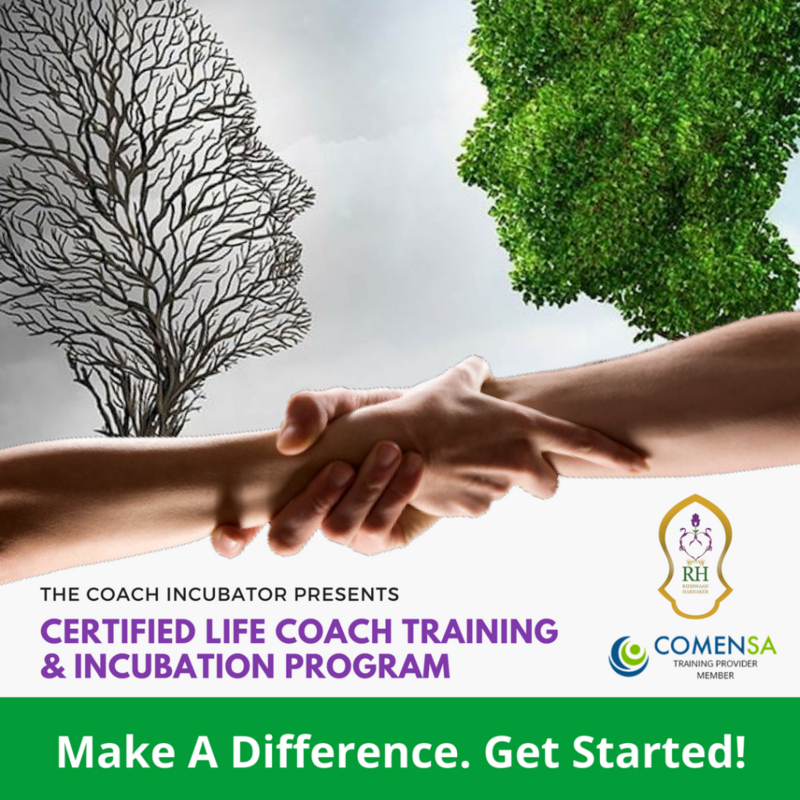 With our certified coach training program at The Coach Incubator we show you how to help others win! Look around you; you probably always see people making mistakes. You want to help, spare them pain and suffering but just don’t know how! You don’t want to offend or intrude but let’s face it, it’s painful to watch. You’ll learn how to help others find solutions to difficult problems; problems that have been plaguing them all their lives! Being a coach is more like being a flashlight. Helping people to see the light, where there was only darkness before; helping them see doors where they only saw walls. As a coach you help them find those doors, new paths, and other ways of living. You help people find their dreams. Imagine being able to quickly and easily help others reach their goals! How much do you think people would pay you for that? As a coach, I’ve traveled, studied, started a family and had adventures on a whim, usually working no more than 3 days a week, 2-3 hours a day all without having to commute! Coaching can be a part-time job with a full-time life. All I ever needed was a phone or internet connection and I could work from anywhere in the world. This means your clients can be anywhere in the world. Imagine picking clients based on countries with the best exchange rates! For example you could live in a wonderful place like South Africa – with lower currency valuation – and have clients in the UK or the USA which have much stronger currencies. This means that a client who pays $1,000.00 a month is worth ZAR 10,000.00 – that’s 10 times what you’d earn in South Africa Rand…and that’s just one client! Now imagine 5-10 of those clients…you get the picture. To be fair, starting out you probably wouldn’t earn that much per client. However new coaches can easily earn $500.00 per month per client! And that’s just the beginning. Now if you’re like most people you’ll say, “Oh, sounds interesting, let me think about it,” and then never do anything. Or, you’ll shop around and research lots of other coaching programs and maybe, just maybe, you’ll do something about it. How about this instead? Try something different, come experience a no cost, no obligation consultation with one of our coaches. You can ask as many questions as you want and get a taste of what coaching is about. In addition to our training courses, our life & business coaches benefit from ongoing marketing and sales support to ensure that you are setup and earning as soon as possible. We can help you market yourself as a coach while you learn! Our proven, easy to use system will have you providing value to clients from day one. Need help creating content? We’ve got you covered. From assessments, measuring tools, interventions and follow ups; we’ve got the skills needed to help you develop content for your niche. Getting started is just a click away! We’ve got you covered. From assessments, measuring tools, interventions and follow ups; we’ve got the skills needed to help you develop content for your niche. Getting started is just a click away! The number 1 question people ask when it comes to coach training is; What makes your training different? Do you know what all the tools are? Do you know how to use each tool? Most courses will provide you with the knowledge to overcome these challenges. Here’s the problem. Just because you have the tools and know how to use them, it doesn’t necessarily give you an understanding of a craft. A garage full of tools is useless to someone who doesn’t understand the mechanics of a car. Our coach training program is built on The Structural Alignment™ Method, which focuses on imparting an understanding of the “Mechanics” of transformation & development. This means, your effectiveness as a coach increases because, you’d help your clients make permanent shifts by addressing their problems at the root. What is the Structural Alignment Method? 1. Structure Structure is the underlying reality that determines the range of possibilities. For example, the Constitution defines what can be done lawfully. This reality determines anything from how cars are made to how businesses are established and practiced. 2. Alignment Alignment is the results the structure creates. Structures produce results that have varying degrees of alignment to clients’ goals. For example, arranged marriages are part of some cultures. They produce marriages that lead to varying degrees of happiness. The degree of happiness would be considered the degree of alignment (if happiness is the goal). It comes down to the fact that given a certain structure, it will produce a certain result. Let’s say, for example, that you own a restaurant and sales have been going down. Your thought is that the economy is going down. As a result your action is to cut down on staff. Now what’s really happening is that there is a new highway being built and the customers are no longer using the same route to get home. That means that there is less traffic coming past your restaurant, which would explain the decrease in sales. If you were stuck thinking it was purely an issue around the economy, rather than addressing that it had something to do with the new highway, you’d never be able to make the right adjustments. You’d just stay in your little bubble attracting more of what you don’t want (no matter how motivated or good your intentions are). You might want to move your restaurant to a new location along the new highway. Maybe you’d redefine your marketplace and change your menu to accommodate the new potential customers who are now working along this route. These are structural changes that help you align what you want with the right actions. When trying to create something new you use material you know to create it. It’s hard to achieve a goal that you’ve never seen before. It feels impossible to imagine it because it exists beyond what we know. If you were asked to describe what it would be like to live in another universe you’d have to use the only references you know from earth. For clients, it’s the same thing. For those who don’t know what it’s like to be wealthy, imagining wealth is difficult. 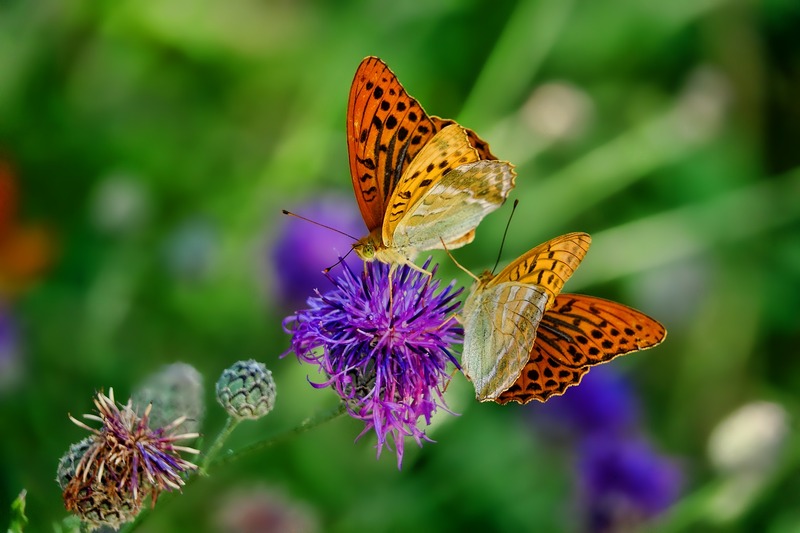 For those who’ve found romance to be difficult, imagining a great relationship is virtually impossible – because any ideas about it only come from past experiences. Getting to where you want to be is a journey. It has a map. We’ve outlined what we’ve discovered in that map. We have found that the brain organizes experiences that drive behaviour into six clusters. Stated more boldly, they determine our behaviour and how we experience the world. Like a map, once you understand where you are on the map, the way forward becomes clear. 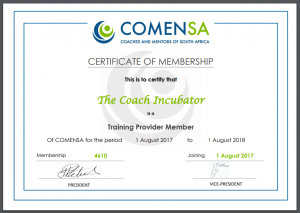 Yes, our Coach Training program is certified and on completion of the course you will be too!